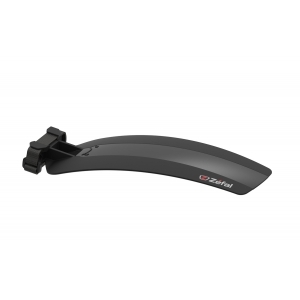 The Shield S10 is a light, discreet mudguard designed for road bikes. Its fibre-glass reinforced material ensures the Shield S10’s solidity and durability. 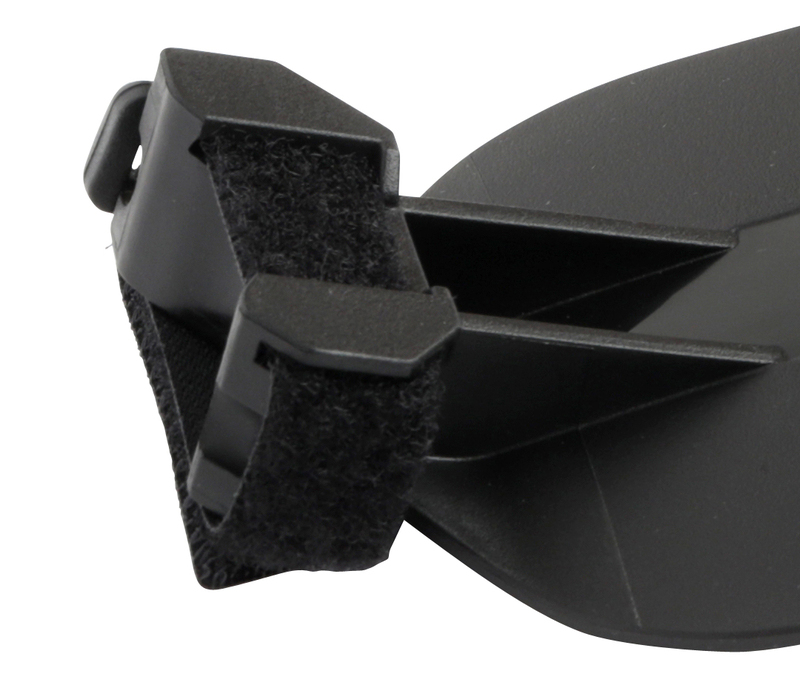 Its integrated mounting system makes it easy to install on all types of standard saddle rails. A strong self-adhesive strap reinforces the hold of the Shield S10, protecting your backside from splashes. Server Time: 19/04/2019 08:49:28, Render Time: 0.011 seconds.